Museums in Russia are collaborators in sparking the flames of nationalism. Pride is one thing but history has shown that nationalism is more likely to incite hatred, intolerance, and violence. And unfortunately Russia is not the only country where nationalism is on the rise. 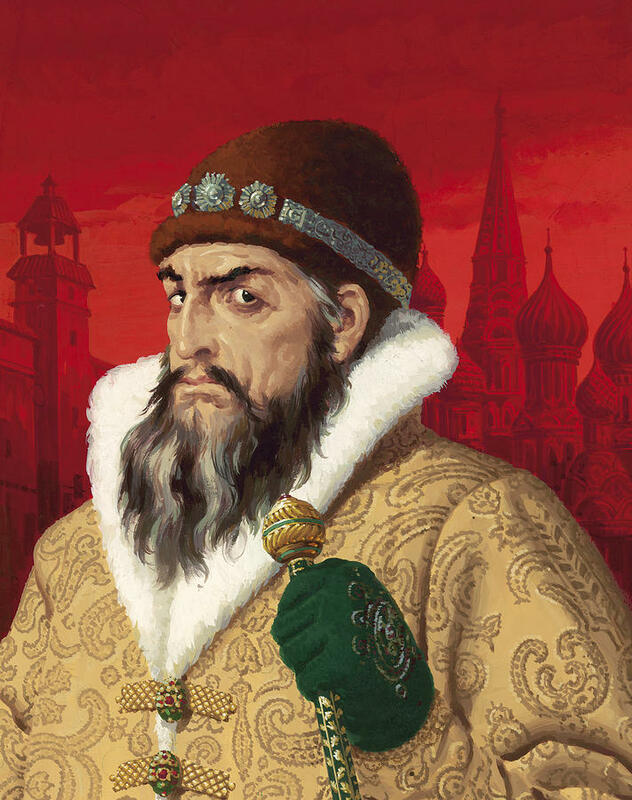 Russian History Receives a Makeover That Starts With Ivan the Terrible – NYTimes.com.